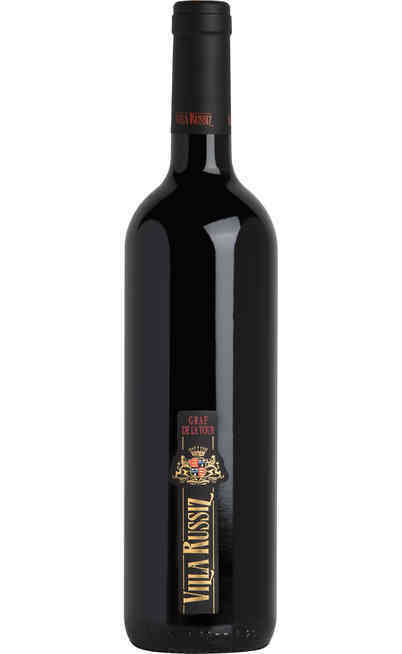 The Friuli Venezia Giulia is one of the most appreciated region for the wine market. 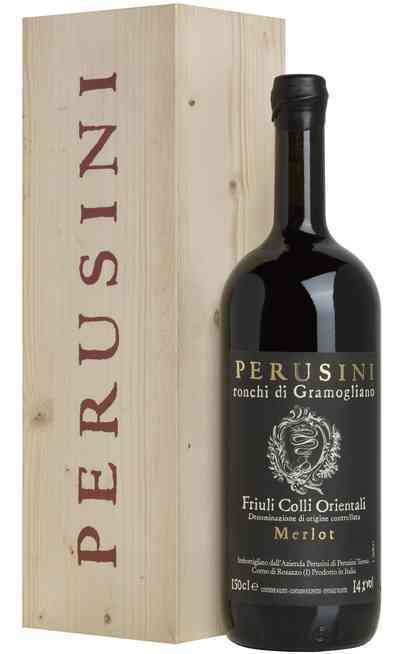 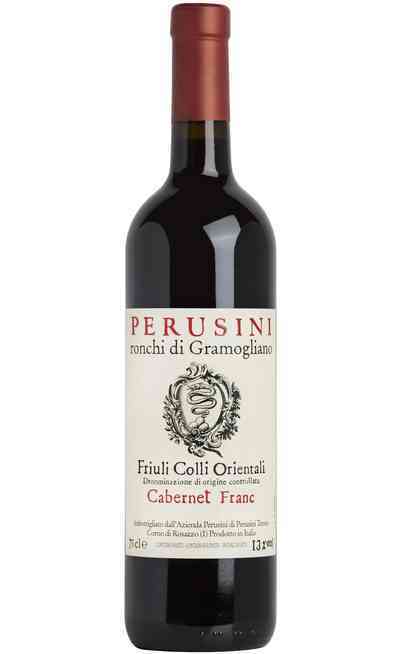 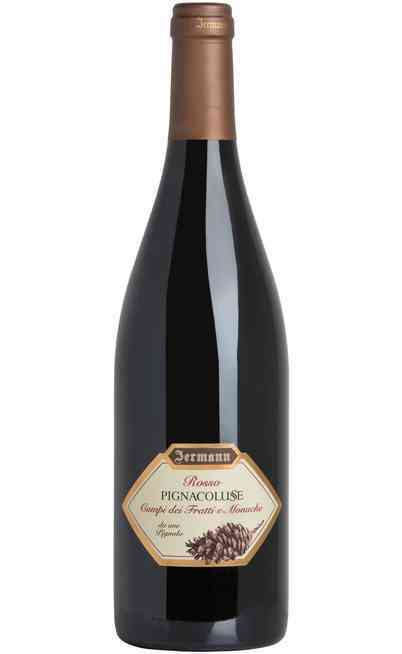 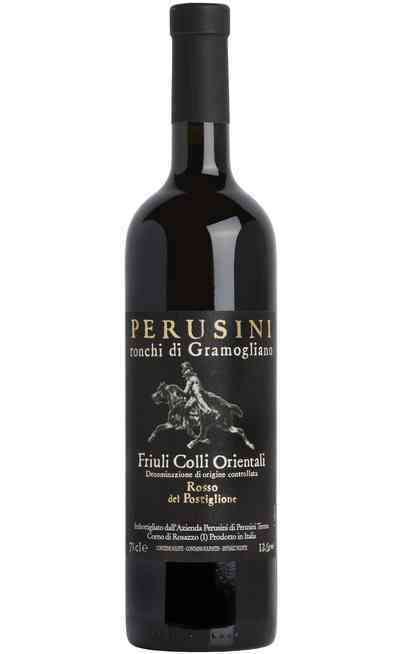 The classic wine of the Friuli is a real institution especially the red grapes typologies. 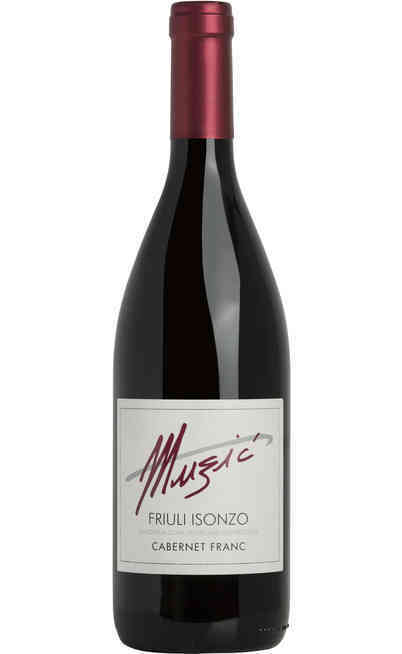 The red wine from Friuli is always present during the meals and it transmits the fertile soil and the prestigious vines from which it comes from. There are several DOC and IGT varieties from the meal wine to the dessert one always bringing to the palate the typical bodied taste and spreading the smells and the aromas of the coming territory. Our selection of red wines from Friuli allows you to choose between the best selection of these prestigious wines with exceptional offers and for a unique quality. 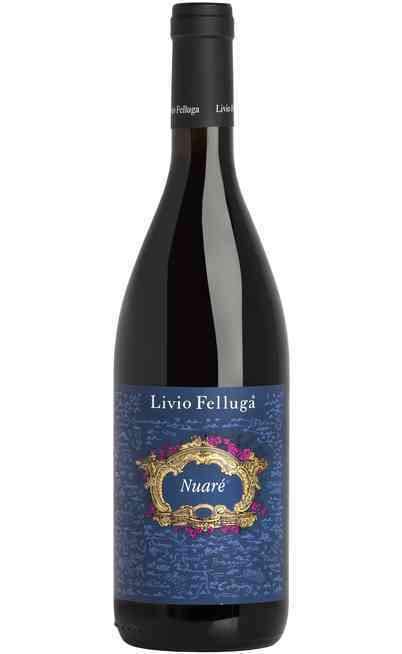 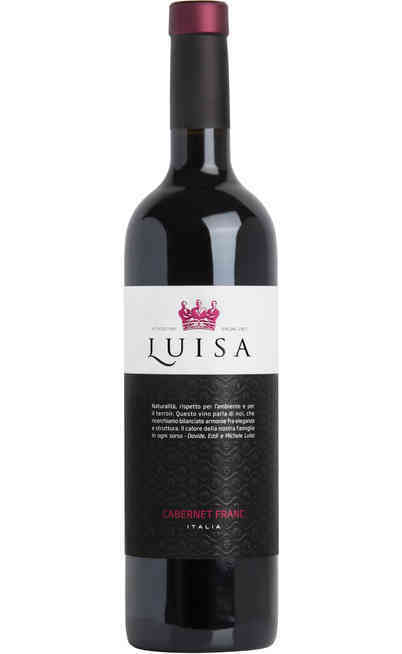 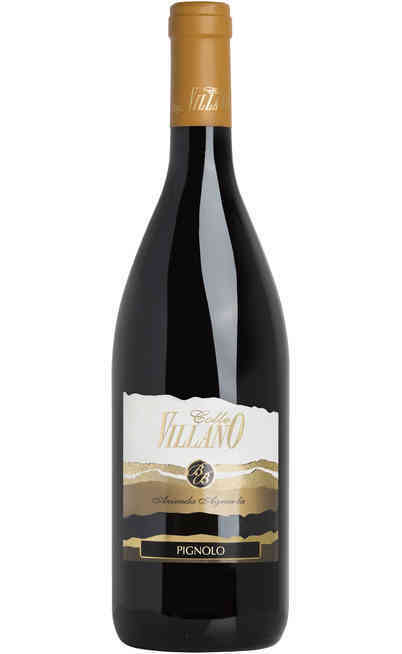 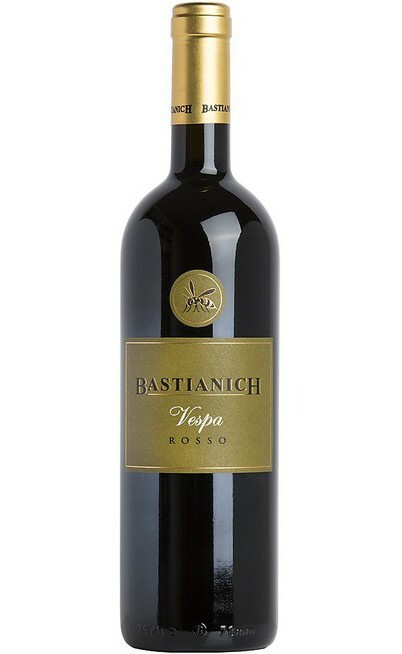 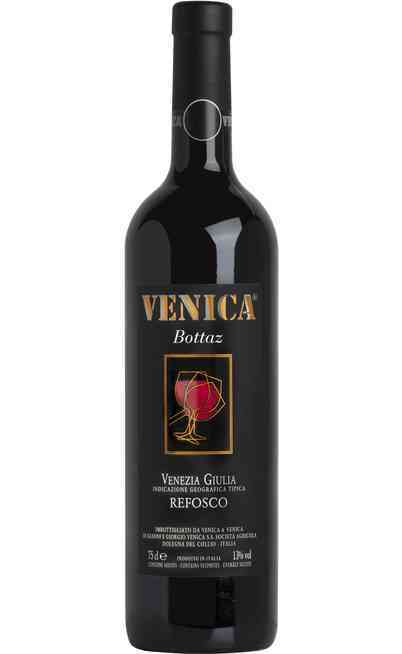 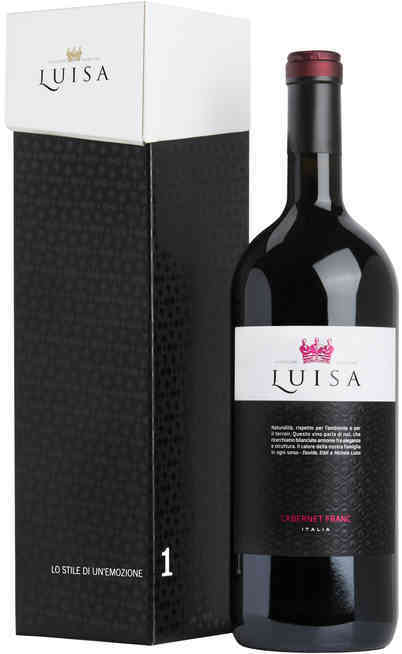 There are several red wines from Friuli with exceptional characteristics such as the Refosco a real institution in Friuli and it is obtained by the homonym vine with a floral and fruity aroma, a bodied taste and with special aromas perceptible after few tastes. 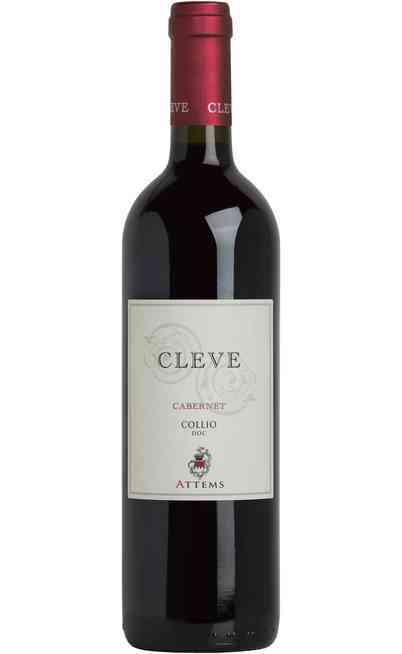 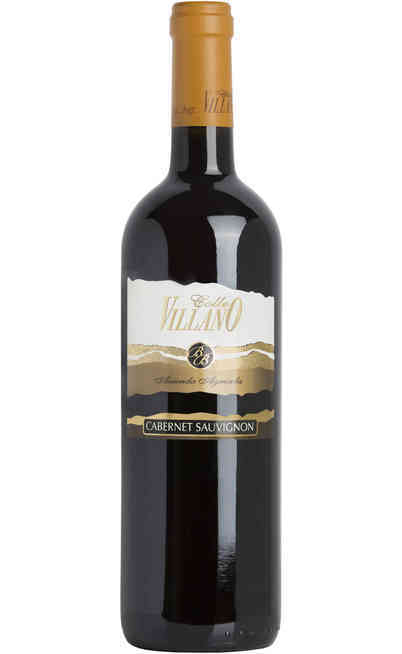 There is also the Cabernet Sauvignon a very widespread vine that can be very good in every occasion. 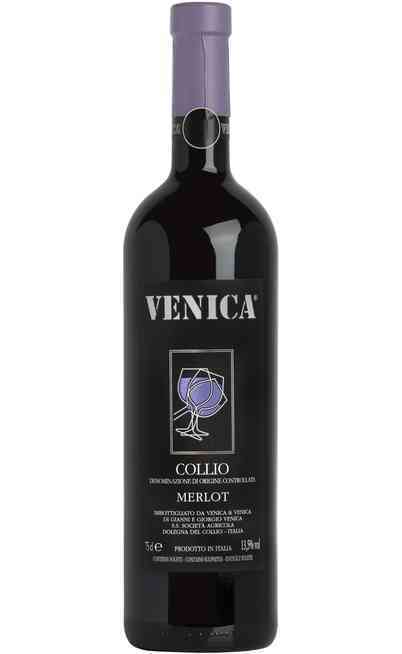 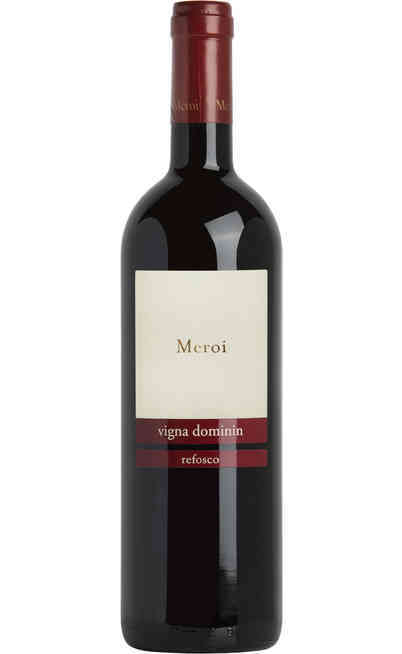 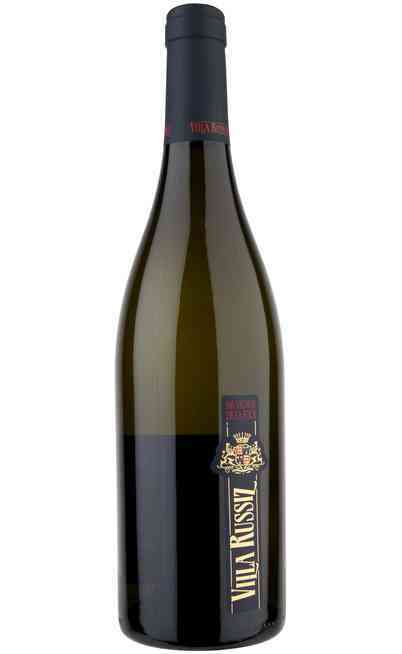 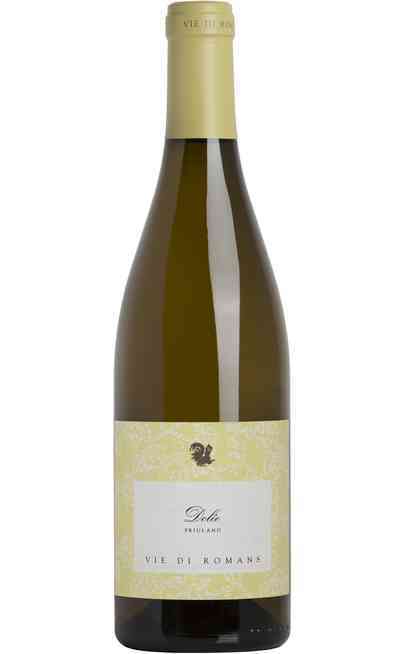 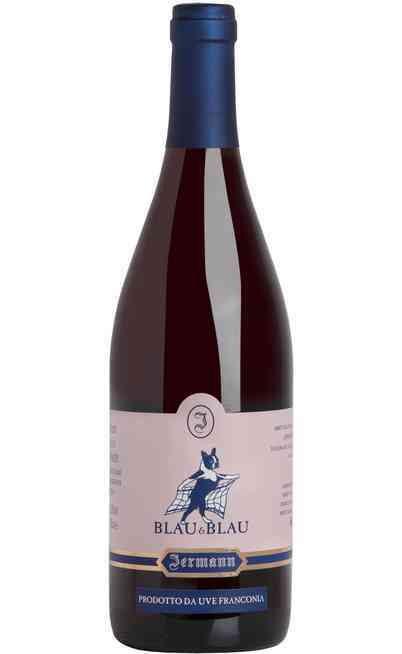 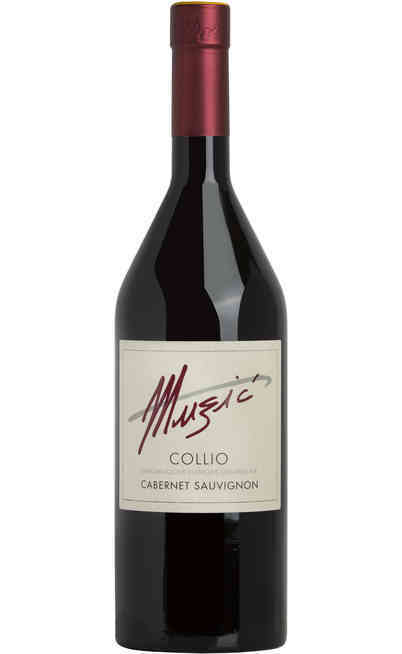 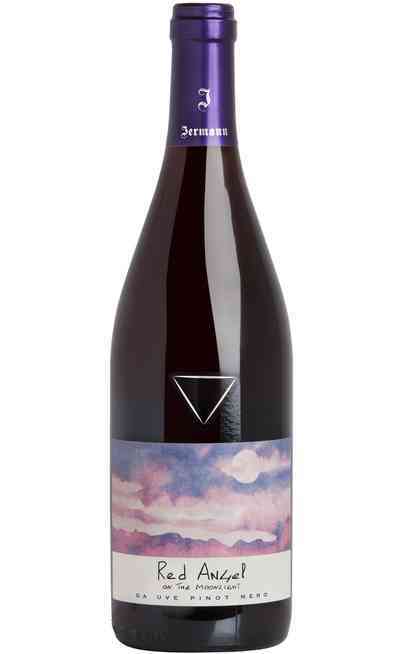 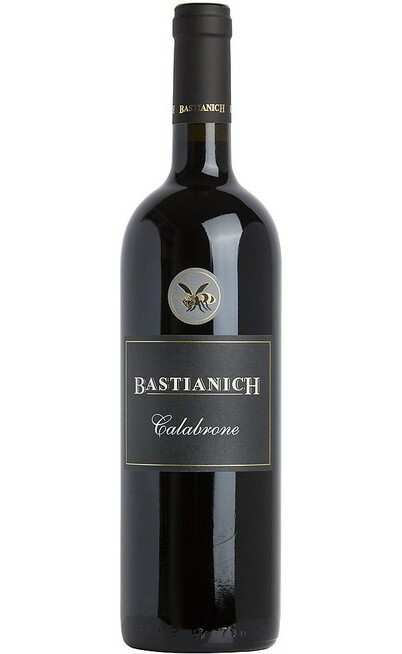 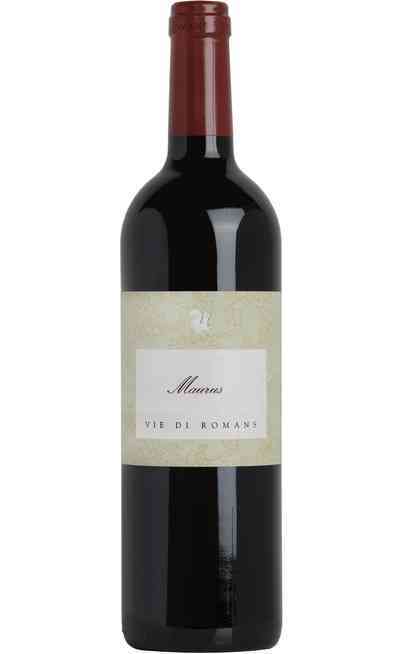 Finally, there is also the Merlot del Friuli, maybe the most renowned and drunk in the region suitable for everyone. 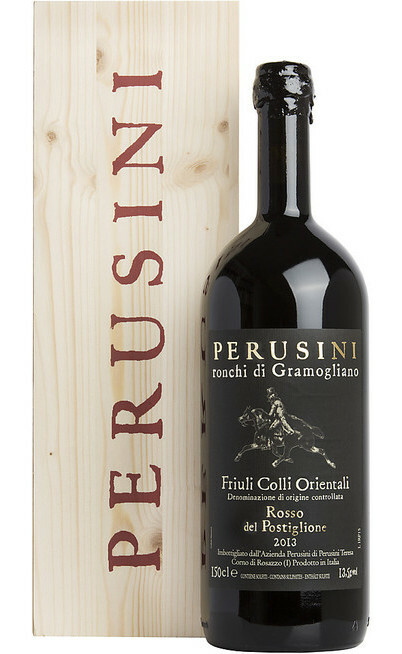 The red wines from Friuli represents the excellence in Italy and in the world, a tangible proof of the wonderful work of the local farmers. 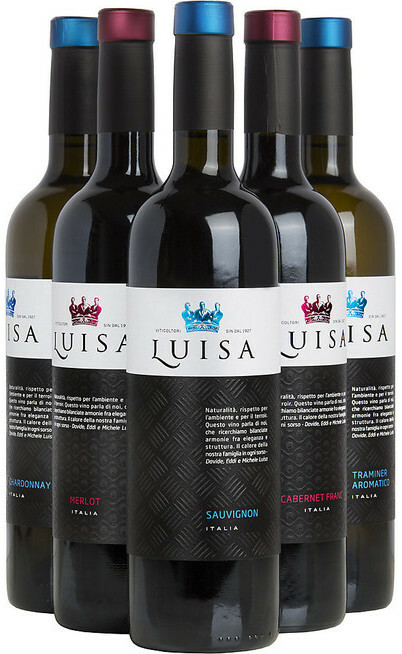 For the bodied and strong wines the perfect match is with roasted meats which exalt the aromas while the lighters are perfect with fish. 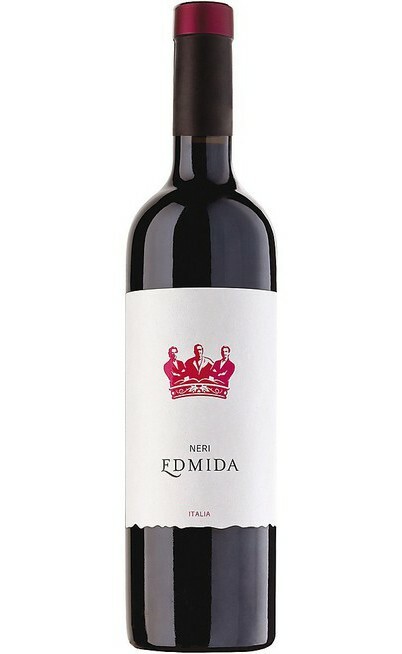 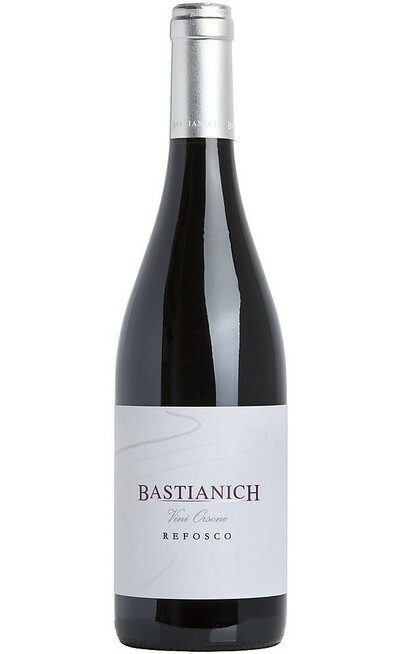 There are perfect matches also with aged cheeses or bakery which exalt the characteristics of the wines. If you want to buy the red wines from Friuli check our online wine shop to find out the special offers. 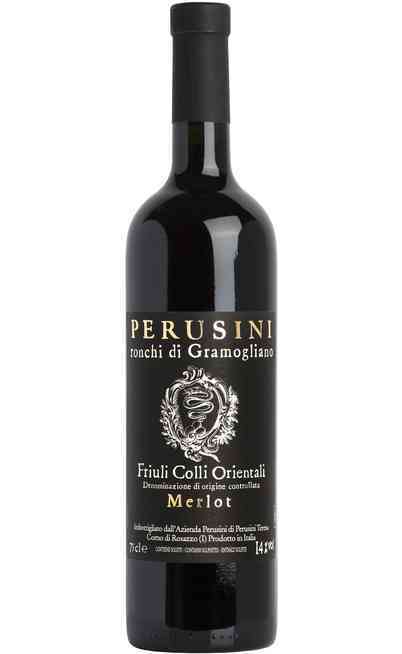 Find out your perfect wine which has been selected for you and bring home the best of the Friuli tradition perfect for all kind of meals.